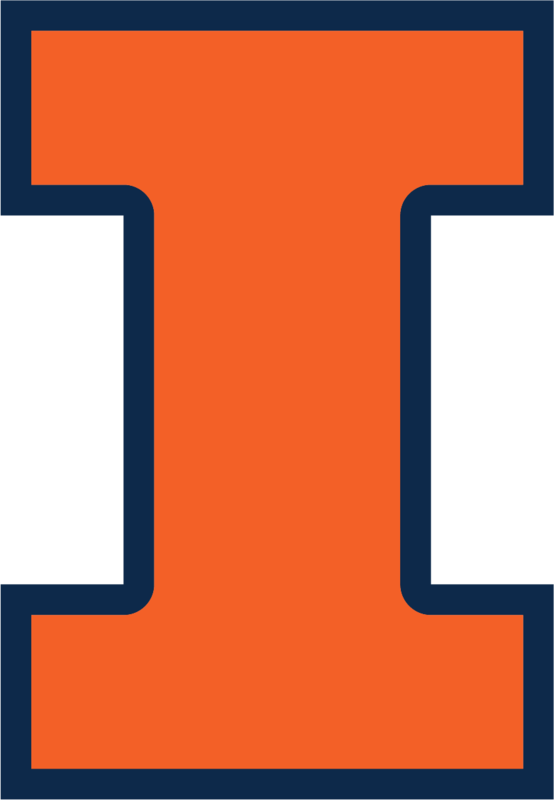 RailTEC is home to a strong group of faculty and students from all branches of engineering, systems analysis, and transportation economics engaged in leading-edge interdisciplinary railway research and education activities at Illinois. RailTEC instructors specialize in a variety of disciplines of direct relevance to rail transportation. They conduct research on new and emerging technologies, and equally important, they teach classes on engineering subjects that are vital to a well-rounded education for railroad engineering professionals. In addition, there is a strong base of knowledge on railroad engineering topics among a number of other faculty, thanks to Illinois’ 30-year tenure as an AAR Affiliated Lab. The skills of these faculty compliment RailTEC faculty knowledge and they are a major factor in the overall strength of the Illinois railroad engineering program, which is fundamentally a multi-disciplinary, cross-departmental team effort at Illinois.